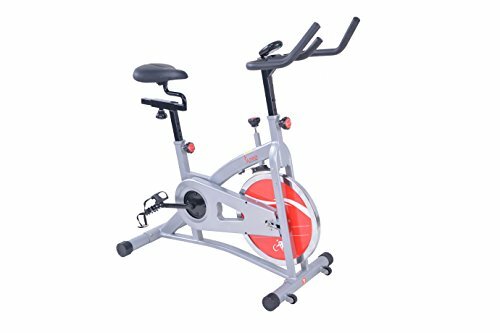 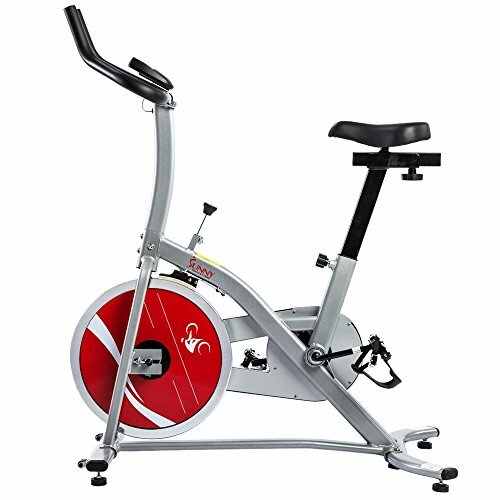 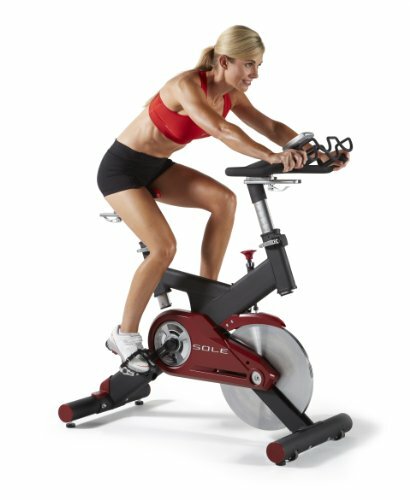 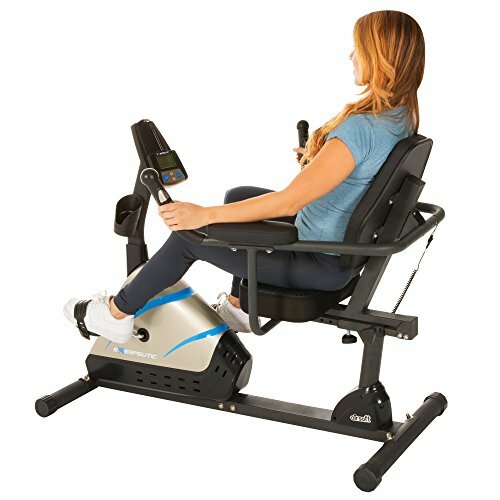 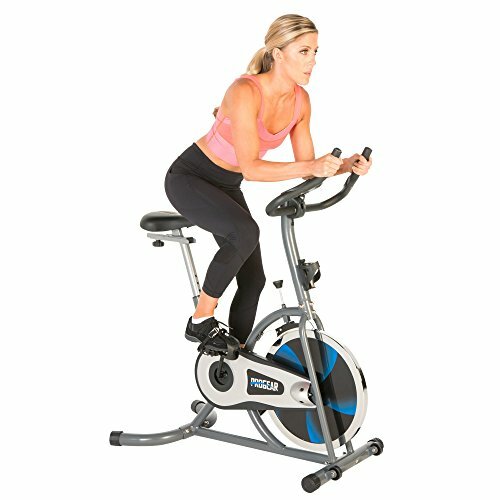 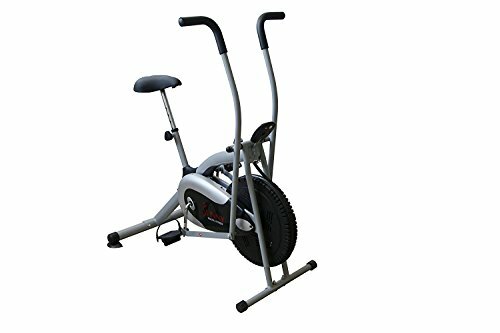 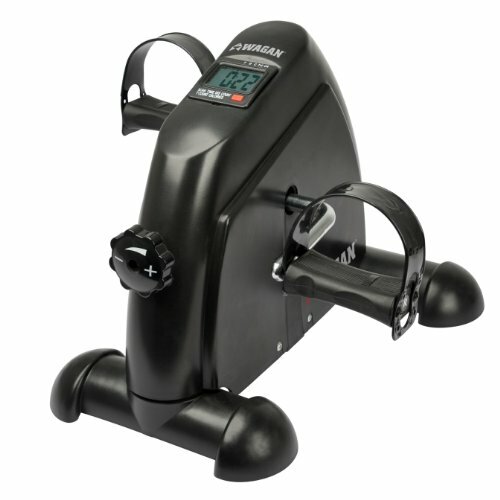 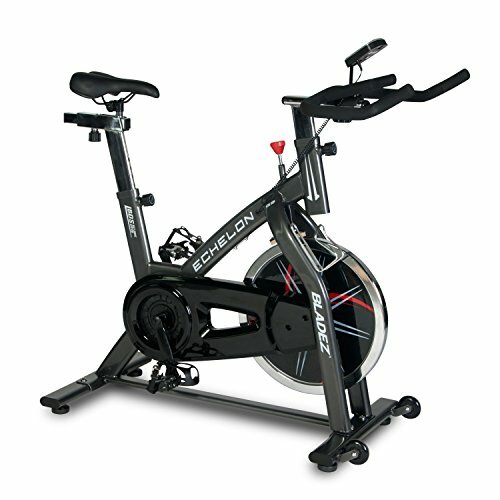 Wagan EL2773 Mini Cycle ~ Exercise Bikes ~ Roman Fitness Systems - Your health and fitness is an important aspect of your life! 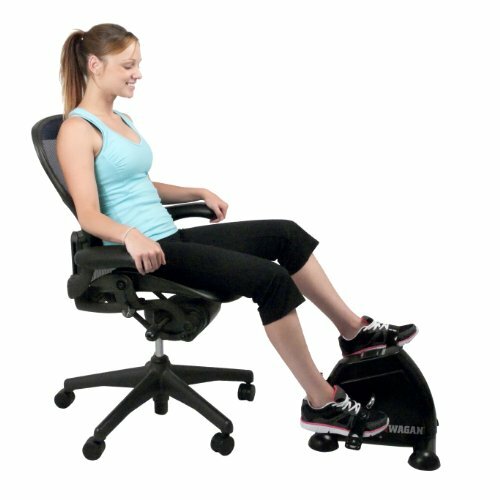 This fun and easy exercise is designed to allow you to exercise both your legs and arms. 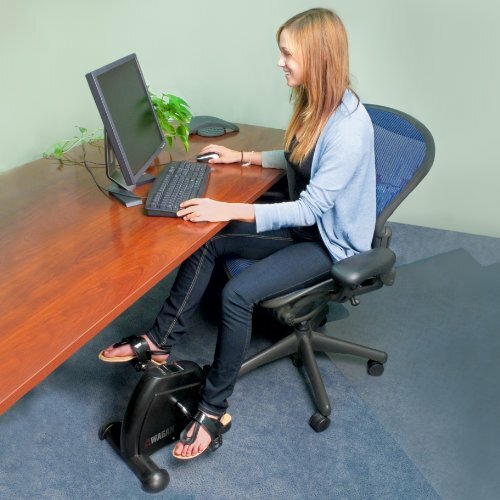 Just place it on the floor to exercise your legs as you sit at your office desk while you’re at work or use it at home while you watch television. 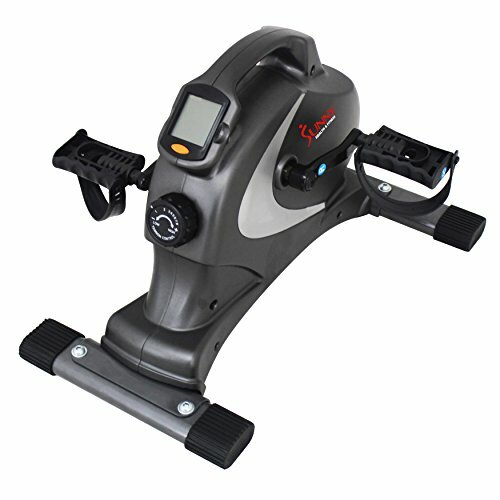 It is used to burn calories and improve circulation. 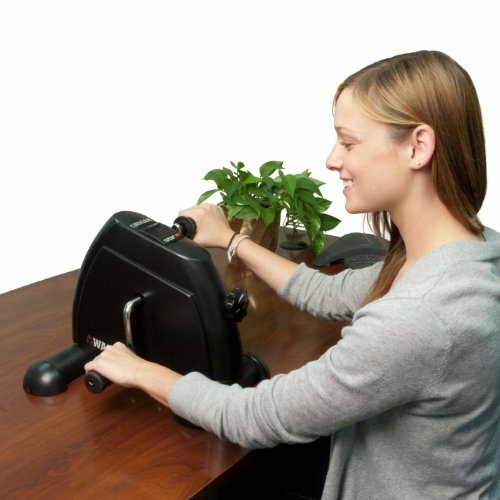 Alternatively, you can also place it on your desk and switch to the hand grips to exercise your upper body. 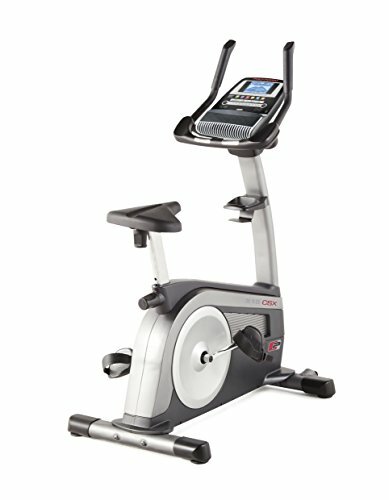 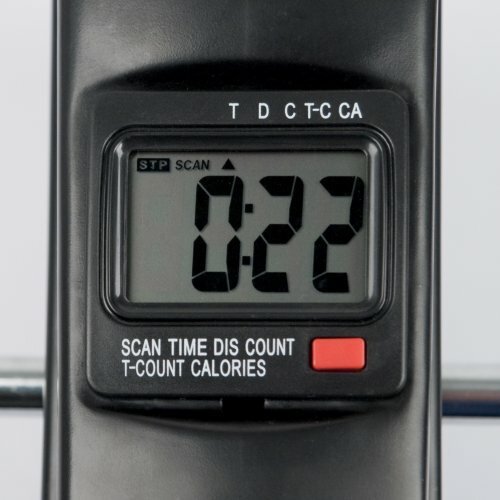 Features a digital multi-function computer display which tracks time, distance, count, cycles per minute and calories. 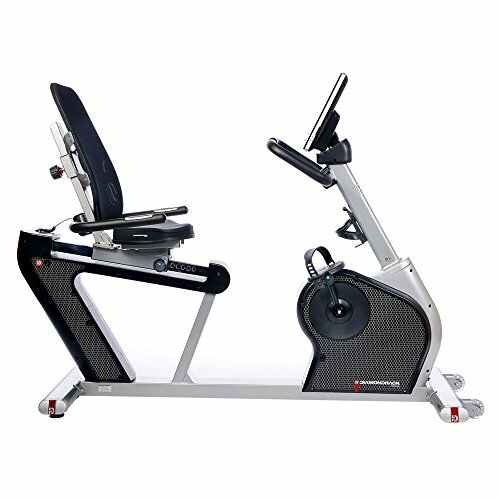 Use the adjustable tension to vary the difficulty of your workout. 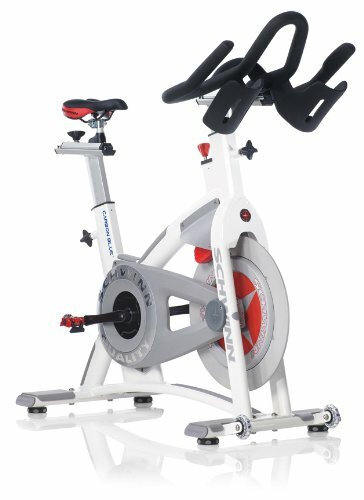 Easy assembly is required before first use. 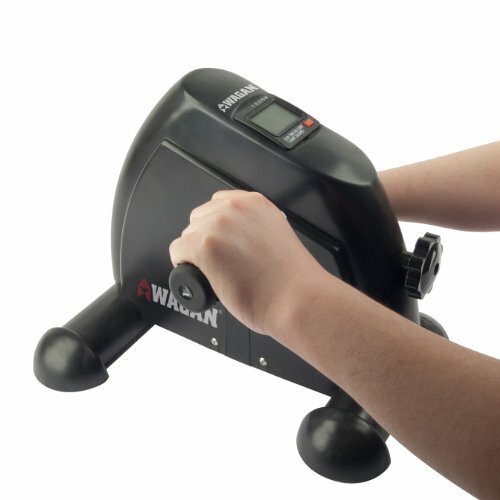 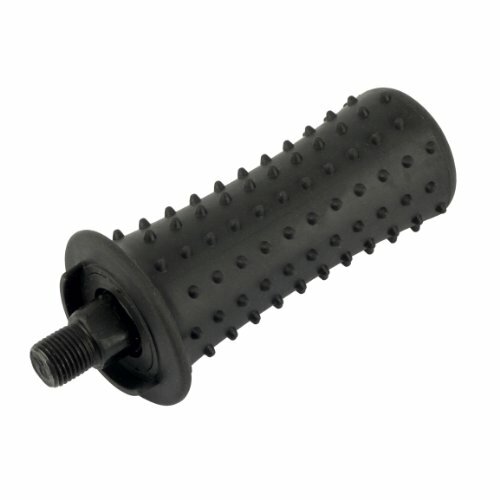 All parts such as a hex screw, 4 screws, 4 washers, 2 pedals, 2 hand grips, base, and 1 AAA battery are included with your purchase.